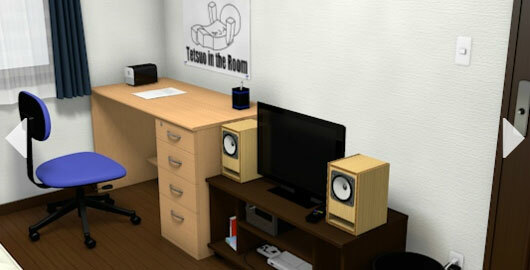 Room 1 is a quick and easy Room Escape game created by Sanama’s Room. Pretentious Game is a Puzzle Skill game with a story from Keybol. Read the story as you make your way to the pink square with the blue one. 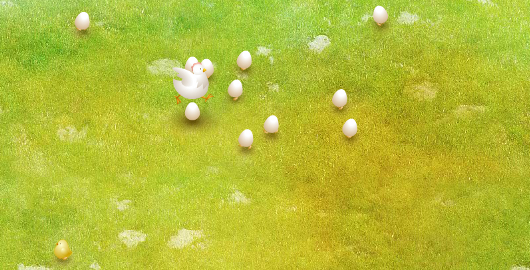 The Hatchings is a very simple game by Ferry Halim. Just like Drifting Afternoon, and Carrot Track, this very simple game has Halim’s graphics and animation. The Love Letter is a 5 Minute Platform game by Axcho. You have a love letter from a secret admirer but you must find a private place to read it. 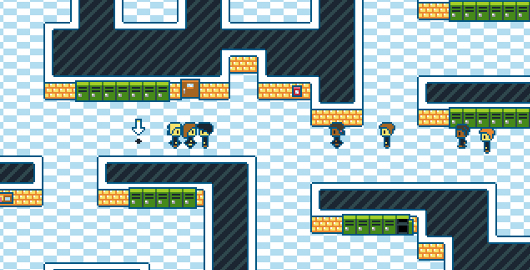 The school bell has rang and the halls are full of people. 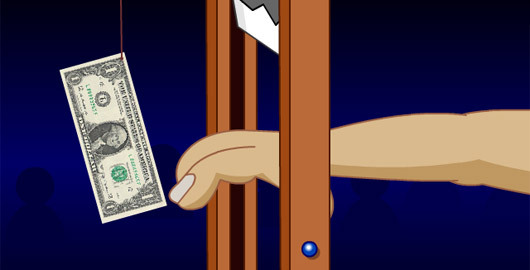 Seriously, do you really want to become a millionaire? 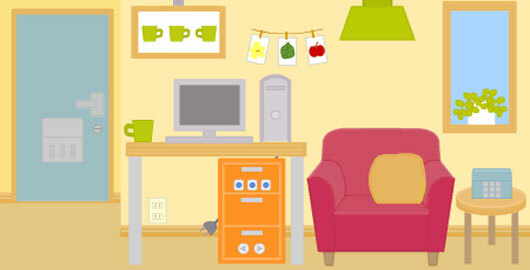 Home Sweet Home is a nice, quick and easy Room Escape game from Japanese website Factory 112. The door handle is missing. Find it and get out! 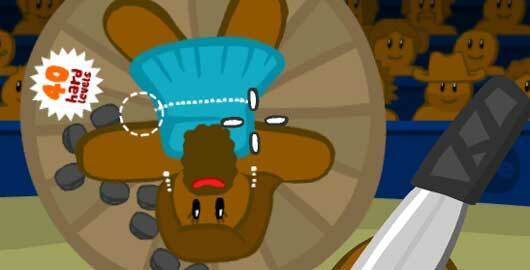 Show your skills at throwing knives at the targets in Gingerbread Circus 3! Be careful, don’t hurt or worse, kill your assistant! 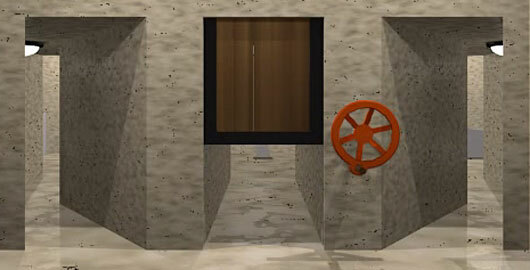 If you are looking for an easy Room Escape game to start the day, look no more and give a try to Basement Escape by Tateita! 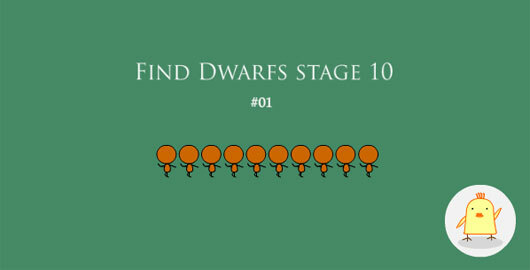 Find Dwarfs Stage 10 – 01 is the first installment in a new Puzzle series created by Nekonote. Your goal is simple: find the dwarf in each level to proceed to the next one. 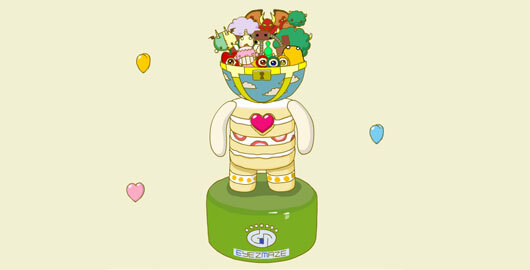 As its name suggests, there are 10 levels to complete. Nice, and easy! 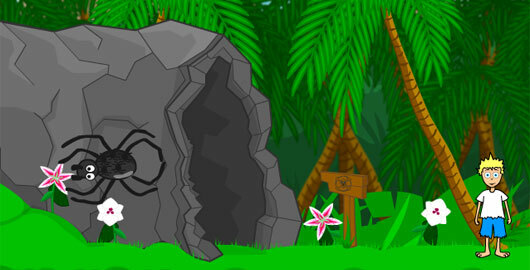 Jungle Fun is the latest Room Escape game created by Selfdefiant, the author of Super Sneaky Spy Guy. “Jungle Boy is after the lost treasure! Do you think he will be able to handle the wild animals and pass the jungle without any trouble? A quick and easy game! Good news for all Grow fans! On of Eyezmaze, the creator of Chronon, Dwarf Complete and the hugely popular Grow series, has just released a fourth volume of Grow Nano for a quick diversion! From Beyond is a short game made in just ONE weekend, as part of the Global Game Jam 2011, by Tom and Adam Vian, the Super Flash Bros.
“As a cosmic horror from deepest space, you’re determined to wipe out all life on Earth. Launch your extra-terrestrial weapons towards an unsuspecting world, from any angle you choose. If you are a fan of Ferry Halim’s games (Orisinal), you might want to give a try to his latest skill game, Carrot Track. Just like Drifting Afternoon, Carrot Track is a very simple game with a basic gameplay, but as usual with Halim, graphics and animations are just so cute! Have fun! 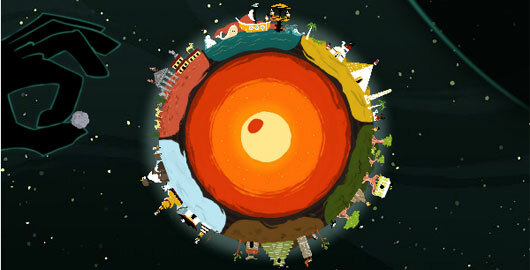 Momiga is a one (click) button puzzler (sort of) from Rogerio Penchel. 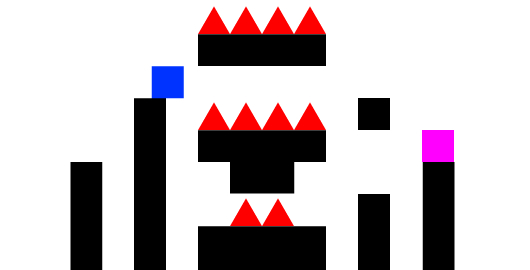 “Moniga has emerged as a challenge of making a game with only one button, one beep and one dot.” The author defines his game as the most minimalist game ever. I’d say it’s good enough for a short coffee break. Have fun! In Flabby Physics, a one-button physics mini-game, you have to fight against unforgiving glitches and unlikely bounces in. Flip, Flab, and flop your physics patterns to bounce the ball into the star on each stage. Just press the space bar at the right time to bounce off the surface. Have fun! The Picture of Dorian Gray – Episode 1 is a quick 2 minute puzzler where “Dorian Gray is rapidly getting old. He must find 5 keys to stop aging. Otherwise he will die.” This first episode has no replay value and is very short, but it’s fun while it lasts! Have fun!